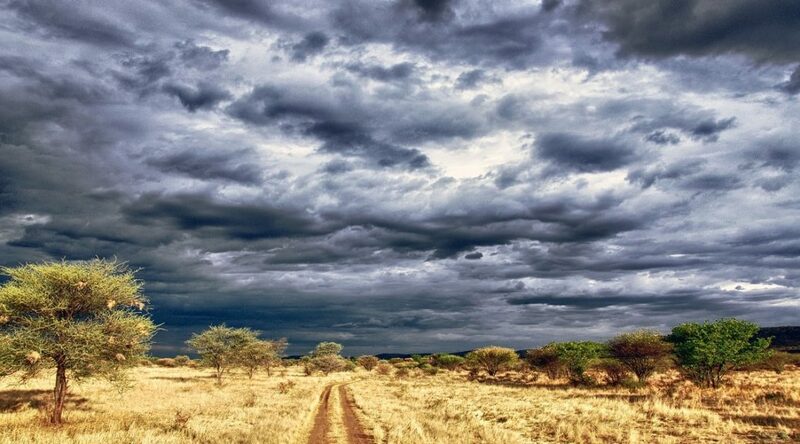 Planning a self-drive trip to Botswana or Namibia? Looking to traverse these countries as informed as possible with nothing left to chance? The Tracks4Africa Botswana and Namibia Self-Drive Guide Books are packed with everything you need to know: vehicle preparation, border post red tape, what to pack, communication on the road, general safety and precautions, accommodation listings, points of interest, navigation tips and much more. It’s a no brainer, really. You simply cannot hit the road without these detailed and expert publications by your side. 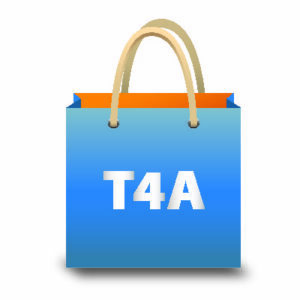 Head to the T4A online shop and take advantage of this super sale. 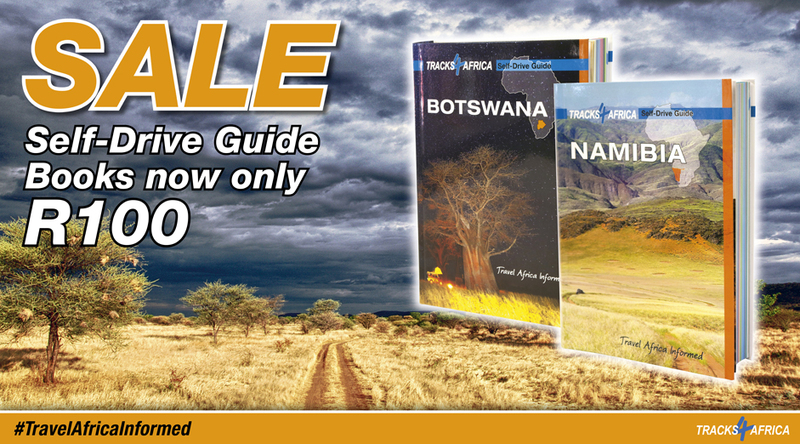 When purchasing the Namibia or Botswana Self-Drive Guide Books, pay R100 each instead of R301. That’s R200 less! Includes facilities available in 42 towns and 308 places to stay. Includes facilities available in 72 towns and 899 places to stay. Later this year, Tracks4Africa will introduce a second edition for both guides, updated with new travel information (lodges, camp sites, facilities). In the interim, the first edition is still an invaluable guide for trip planning to travel Africa informed. At only R100, it’s an absolute steal.